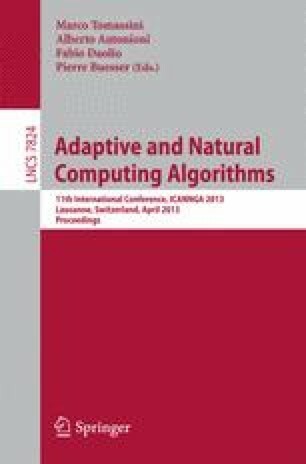 The paper presents a general methodology of adaptive control based on soft computing models to deal with unknown plants. The problem of parameter estimation is solved using a direct approach, i.e., the controller parameters are adapted without explicitly estimating plant parameters. Thus, very simple adaptive and control laws are constructed within the Lyapunov stability framework. The proposed control ensures global stability of the overall system and convergence of the tracking error to a residual set that depends on the size of unmodelled dynamics. The generality of the approach is substantiated by Stone-Weierstrass theorem, which indicates that any continuous function can be approximated by fuzzy basis function expansion. The hallmarks of the approach are its simplicity and transparency. The paper shows the efficiency of the proposed approach on the control of a heat exchanger.